Are your tomatoes turning black on the tip? 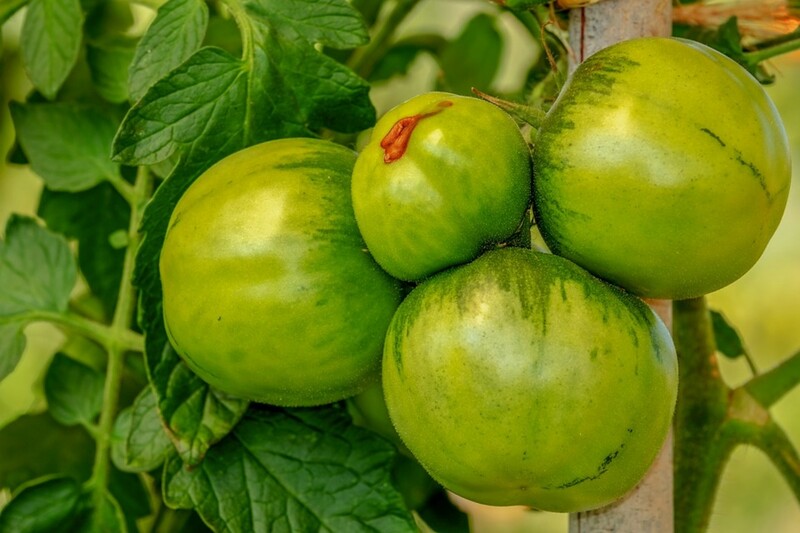 Whether they are just tiny black spots on the bottom or if they are far worse and make your tomatoes seem rotten, this problem has a name, a rather scary one at that: tomato blossom end rot. Despite the pretty alarming name, it's not a disease and is not caused by any sort of pathogen. In fact, it's caused by a calcium deficiency, mainly due to the nutrient not reaching the fruit even if the plant has sufficient calcium. This is due to issues with transportation. The solution to this problem only in extreme cases is the addition of calcium fertilizer to the soil. Through this article, we're going to take a look at the root cause (no pun intended) of the problem, in fact, the three possible causes, each of which is very simple to fix. You can, therefore, prevent any further blossom end rot within minutes of reading this article. You may also just be interested in reading about potential solutions such as blossom end rot sprays and Epsom salts. This condition usually occurs when the fruit is half grown and can happen both when the fruit is green or has already begun to ripen. It begins with your tomatoes turning black at the bottom in a small area that seems water soaked and depressed. As the fruit continues to grow and as the condition persists, this spot enlarges and becomes sunken, dark and hardens to form a leathery texture. 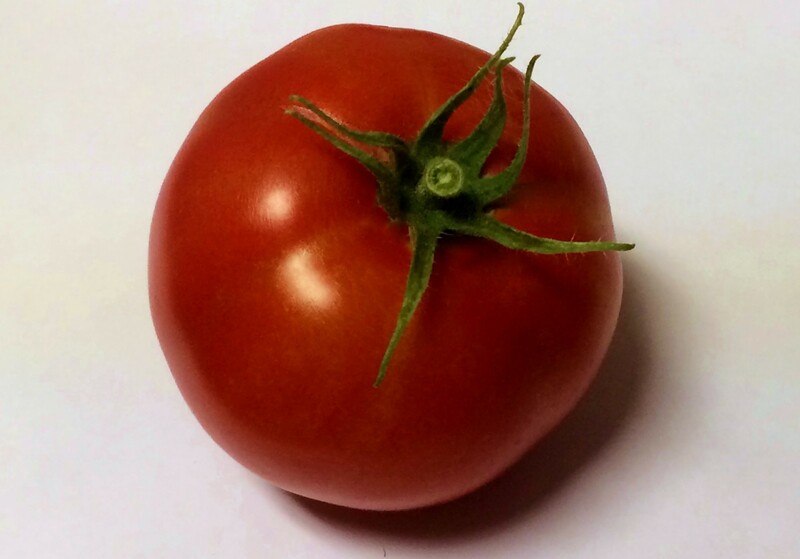 If this happens just as the fruit is maturing, you do not need to kill the fruit, you can harvest and cut off the affected region, the rest of the tomato would be fit for consumption. Blossom end rot (BER) appearing on a single tomato in a bunch. I would personally chop off this single fruit allowing the others to grow well instead of risking them all. What Causes Tomato Blossom End Rot? This condition is caused due to a lack of calcium reaching the fruit during its growth and development. Calcium is an essential micro-nutrient for the nightshade family which includes the tomato, eggplant, pepper, and okra among others. It plays an important role in the epidermis which is the skin of the fruit. When the fruit does not receive its due amount there is no protective covering that can be formed and the fruit grows without this cover and therefore turns black and hard. This happens on the bottom of the fruit because fruit in this family grows outward from the tip. Natural soil is pretty rich in calcium and there is no need for artificial fertilizer or even the common eggshell treatment other than in extreme cases where the soil is completely isolated and used over and over again without the addition of any new compost or mulch. Tomato plants love the sun and prefer temperatures above 65 degrees Fahrenheit (18 degrees Celsius). If you plant your crop too late in the season there are chances that the temperature of the soil drops below this temperature while your plants are fruiting. At lower temperatures, they do not perform at their best and their roots do not absorb nutrients from the soil very well. Unfortunately, it's not just low temperatures that are a problem. Extremely high temperatures are also at fault. There is no real research out there that I can link out to when I give you numbers, but out of experience I can say that anything above 86 degrees Fahrenheit (30 degrees Celsius) could be too hot preventing the roots from functioning at their optimum, thereby reducing the amount of nutrient intake while the sun shines. This is the time the plant absorbs most of its required nutrients from the soil along with water during transpiration and photosynthesis. 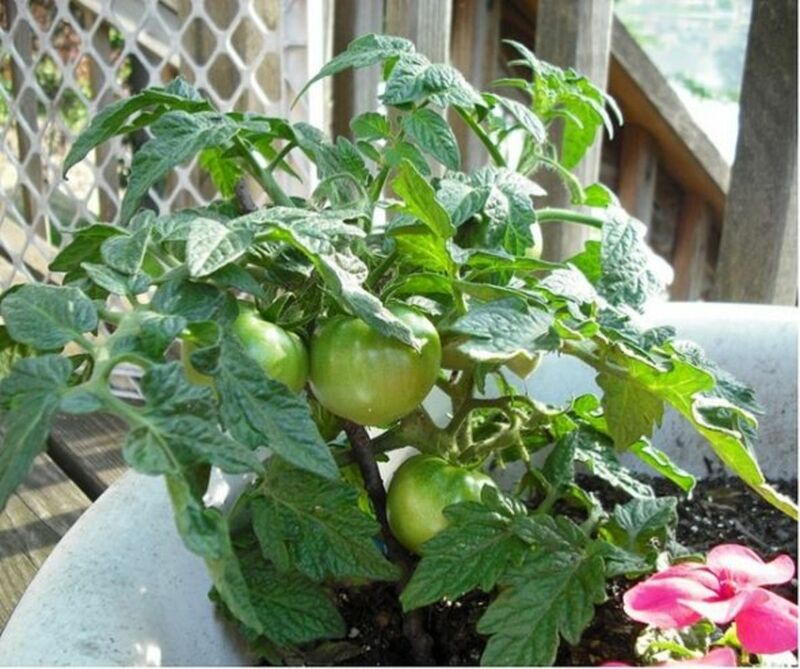 High temperatures are usually a problem for tomato plants grown in small black containers as the soil in these containers gets heated a lot, real quick. The temperature in these containers is significantly higher than room temperature. For plants in a garden, mulching with straw or leaves helps lower the temperature, while placing black plastic sheets on the ground around your plants helps warm up the surface and retain the heat when compared to plain uncovered soil. This is helpful in case your plant is fruiting late and the temperatures have already dropped. If you've got plants in black containers, you could paint them white so that they absorb less heat or you could alternatively wrap them in aluminum so that the sun rays are reflected away. Additionally, just like in a garden, you're going to want to use mulch so that moisture is retained and not lost due to the heat. The moisture would also act as a small heat sink regulating and lowering temperatures a bit. 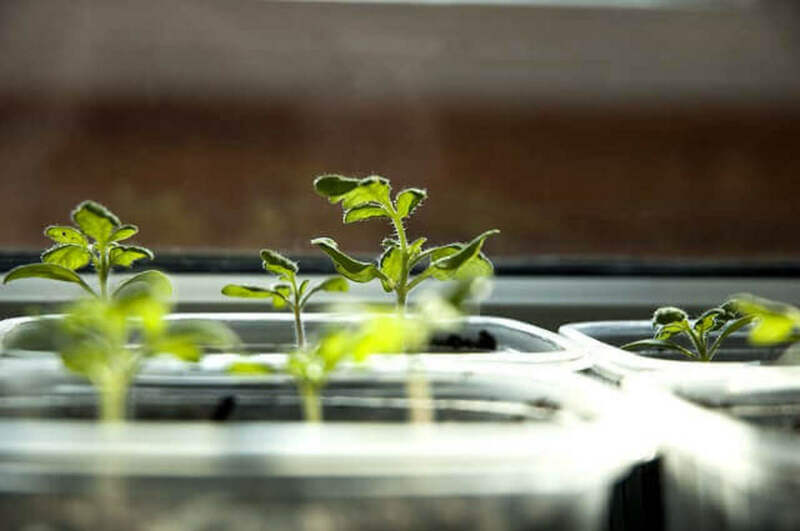 I would recommend that you read my article on growing tomatoes from seed to know more about ideal growing temperatures and also about the right time to plant tomato seeds and when to transplant or place them outdoors. It may be too late for this season considering you already have fruiting problems, but it would help you plan the next season better. 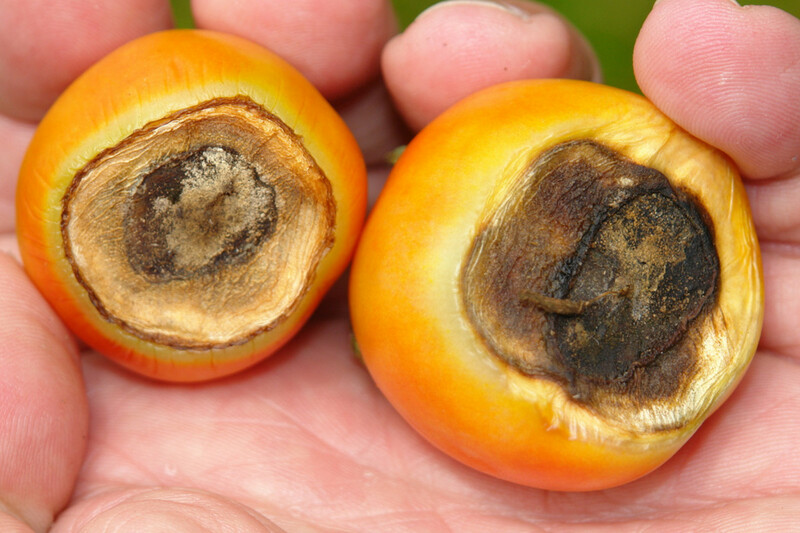 The most common cause of blossom end rot is watering irregularities. It is especially hard to have perfect water conditions in containers. The soil needs to be sufficiently moist and not wet up to a few inches below the surface. This allows the plant to absorb water while it transpires and in doing so also absorb nutrients in the soil allowing them to rise and be distributed throughout the plant. If the roots get too dry, they are not going to be able to absorb nutrients, calcium in case of this discussion. If the soil is soaked, the roots do not function well as they cannot breathe. In prolonged cases, the roots can also begin to rot. Water deep but not too much. You could use watering cones or bottles with holes placed in the soil to get the water down by the roots. 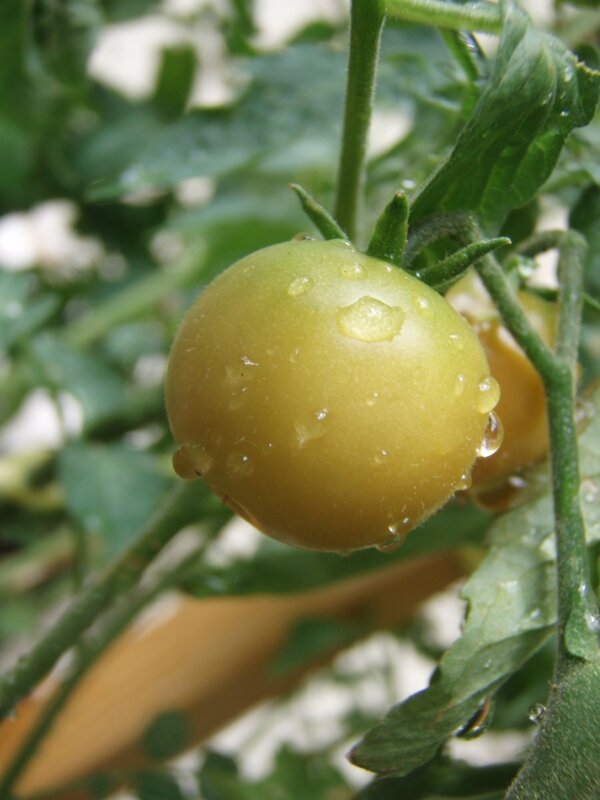 In general tomato plants need 1 to 1.5 inches of water per square foot of soil each week, but this, of course, is going to vary based on the local weather as well as soil conditions. It's best to test by poking a finger a few inches into the soil and ensuring that it is damp but not wet. A lot of soil should not be sticking to your fingers, wet soil is sticky. Some gardens may require water just once a week, whereas containers could use water as frequently as once a day. I would recommend that you read my guide on watering tomatoes if you are interested in learning the best techniques. Always use mulch, that goes without saying. I will not repeat myself because this point has already been made with reference to controlling soil temperatures. Other than temperature, the other reason for the plant to be stressed is the chemical composition of the soil. 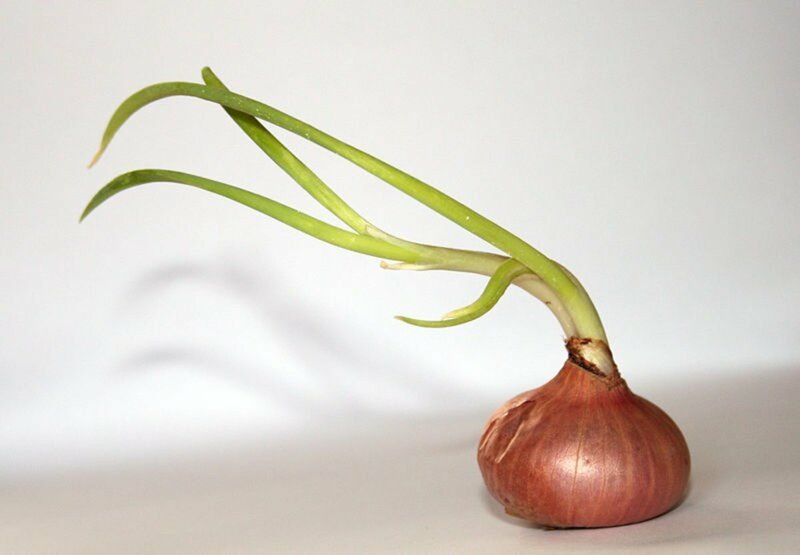 Over-fertilization causes the plant to be under a lot of stress and the roots can completely stop absorbing nutrients due to a lockout, a safety measure so as to not absorb concentrated nutrients that could kill the plant. 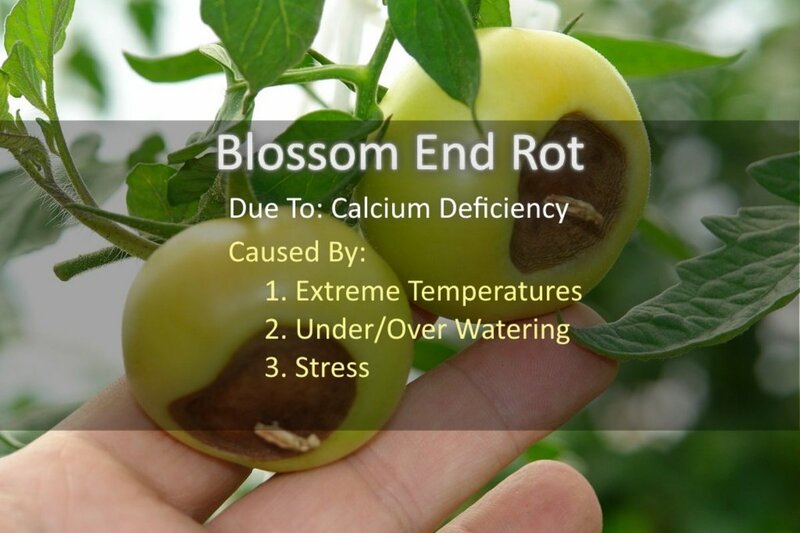 A lack of nutrients even though it is a problem, is not the reason for blossom end rot unless it is due to a lack of calcium in the soil which is an extremely rare situation. To know for sure, you're going to have to get your soil tested. There is no harm in adding some calcium fertilizer in small amounts. But before you add any additional calcium you should know that tomato plants grow best at a pH of 6.5 and at very low pH values, the calcium in the soil is bound and not freely available. Therefore, just adding more calcium without working on fixing the general pH would be pointless. If you are adding any kind of fertilizer during the fruiting stage of the plant, you should make sure that it is not a high nitrogen fertilizer. High levels of nitrogen cause the plant to gain in foliage and grow in height rather than develop fruit. This growth may be faster than the speed at which calcium can climb up the plant and get to the developing fruit, resulting in the fruit not receiving the required amount of calcium. This is a typical problem with indeterminate varieties. If you are considering the addition of fertilizers, other than the points made above, it is helpful to know what kind your plant could use at this stage of growth. 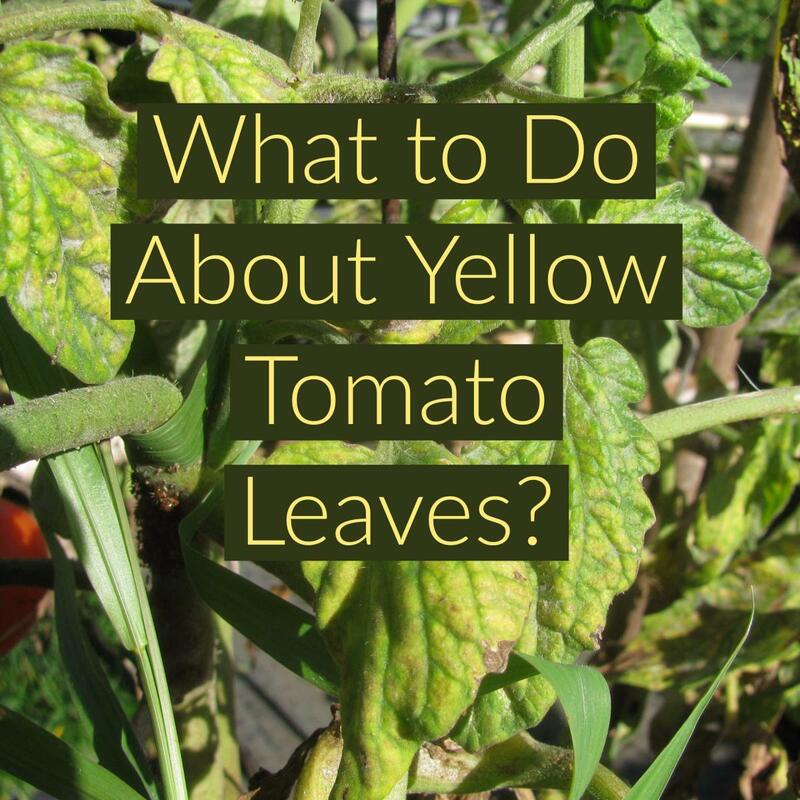 To learn more about this, you should read my guide on fertilizing tomatoes. If the reason for your tomatoes suffering from blossom end rot is due to a high nitrogen fertilizer it would take some time before you can fix this issue because calcium can only climb up so fast. On the contrary, fixing an issue of absorption due to temperature and watering conditions is a quick fix, provided the issue at hand was a short term problem. Blossom End Rot Sprays - Do They Work? Plants have two different tissues, the xylem, and the phloem. The first being for the transport of water and nutrients, the other being for the transport of food or energy molecules produced during photosynthesis. Leaves do not have xylem tissue and calcium is an essential nutrient picked up from the soil and travels through the xylem tissue and not the phloem. So spraying onto the leaves will not result in this calcium traveling to the fruit. Fruit, unlike the leaves, have no stomata (used for the exchange of water and air during transpiration) and therefore have no real openings for anything sprayed to enter the plant and move through it. So spraying on the fruit is totally pointless and a waste. There is a study that was conducted based on calcium-based sprays on the leaves. Since calcium is needed by all parts of the plant and not just the fruit, when the leaves are sprayed and if they absorb the calcium, they do not really need any more of the nutrient and therefore, the calcium that is absorbed through the roots (the xylem) can move directly on to the fruit as the leaves already have what they need. So this study does, in fact, support blossom end rot sprays. But, I'd let you decide for yourself when deciding if this is something you want to try as I personally have never used a spray. During my research on the topic, I found this article that talks about making your own calcium spray, check it out if it's something you want to try at home. Pluck Affected Fruit or Let Them Mature? If a plant is fruiting early in the season and you've noticed that the young fruit has blossom end rot, I would personally chop it off and the plant may flower again and the next batch of fruit would be better, provided the causes of the problem are taken care of. On indeterminate varieties that grow and fruit throughout the growing season, I would be a lot braver and chop off the affected fruit, because the plant then does not have to continue investing into it and can instead focus on continuing to grow and produce some new flowers and fruit. If the fruit is already pretty big and just the bottom of the tomato is turning black, I would let it grow and mature. Maybe they would be something like in the picture below. The affected part can be chopped off and the rest of the tomato can be used. There are quite a few resources on the internet and also many people searching for the term "tomato blossom end rot Epsom salt" on Google. This option seems to be pretty common, unfortunately, it's no solution because blossom end rot is caused due to the fruit not receiving calcium, whereas Epsom salts are magnesium based and contain no calcium at all. There is no harm in adding it to your soil, in fact just like calcium, magnesium is a pretty common element and there is no need to add any unless you specifically see yellowing of your tomato leaves due to a magnesium deficiency. The yellowing, in this case, is yellow patches on a regular green leaf, there is no drying up of the leaf and there are no curls due to a magnesium deficiency. I can't say I've tried that. I should definitely look it up. 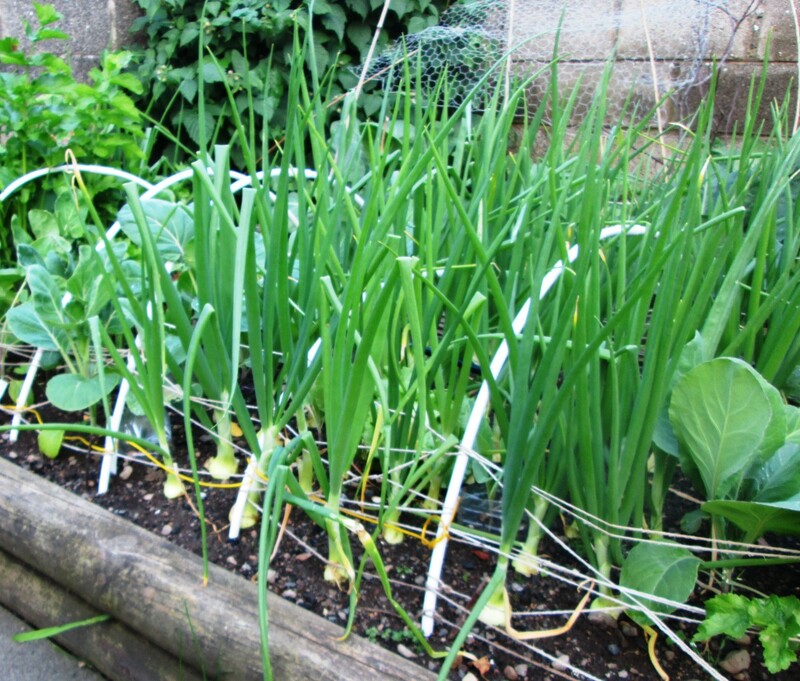 I'm not planting tomatoes this year though, going to give garlic and some herbs a shot as I don't have access to a garden right now. A few months ago a friend gave me some jars of tomato chutney. I am guessing that they had tomatoes to use up. I had not had tomato chutney before. It was very good. Hi Liz, yes, that's right. If you love tomatoes, storing them in a fridge is a sin. But when you have a lot and you don't want them to spoil, that's what you may have to do. If you can use them before they rot, keep them out of the fridge. As we are starting to get into the tomato growing season in the UK soon, this is a timely article. I have sometimes noticed this phenomenon on tomatoes and wondered what causes it and how to avoid it. Home grown tomatoes always taste much better than shop bought ones. A friend advised me not to store tomatoes in the fridge to maintain their flavour. Would you agree with this? Thanks for the comment Mary, I'd bet on it being the rains and not the calcium in your soil. 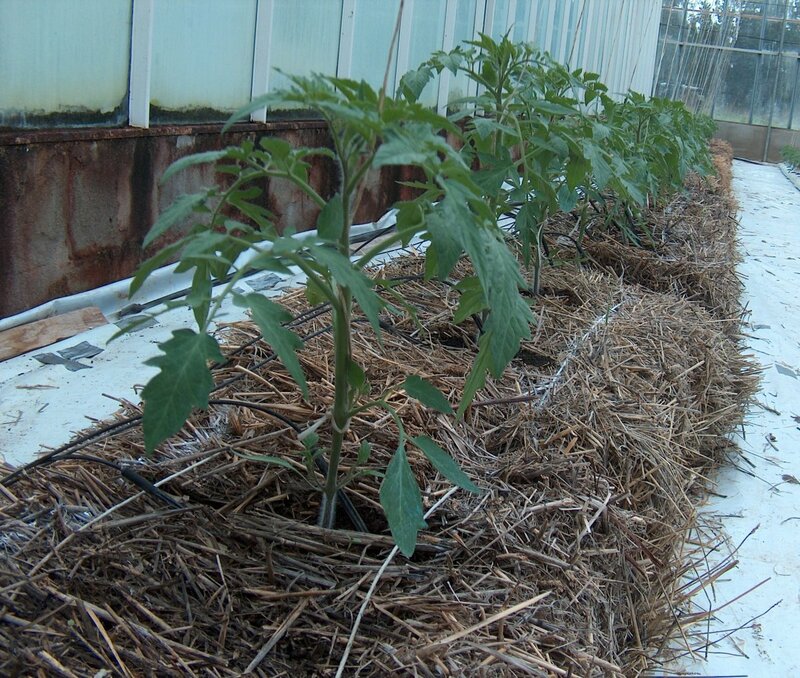 You could try digging trenches around the tomato plants, so that the plant and its root base is above the rest of the ground and direct the trench so that it drains away somewhere. The roots will never be flooded then other than if the rain is really heavy. I have seen this here on my tomato plants in Brazil. I think, for me, it is a combination of too much rain and not enough calcium. I always wondered what caused it, now I know. Thanks, this was most helpful.